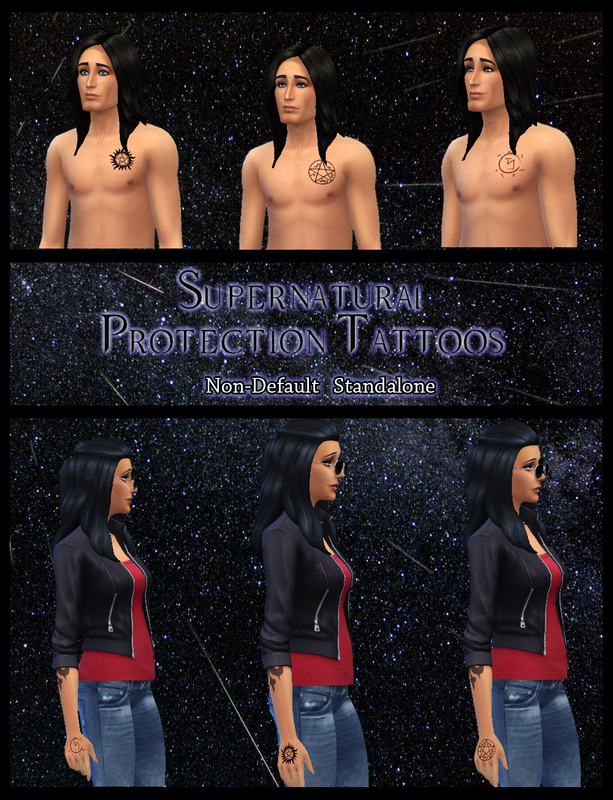 Three different Supernatural protection tattoos! So I just found this and I'm so glad I did!! You wouldn't happened to have made the mark of Cain too have you?